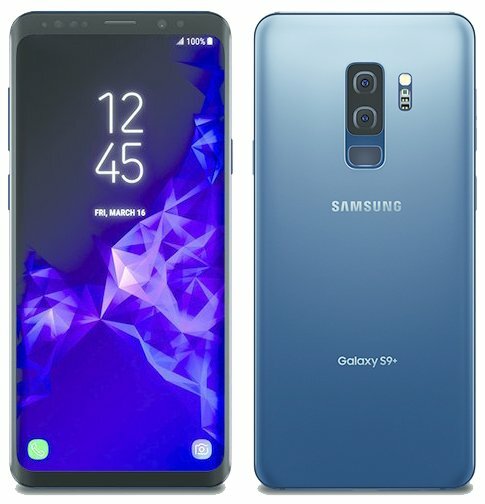 Samsung Galaxy S9 Plus SM-G965F Firmware File. 2# Download Samsung Usb Driver. 3# Download Samsung S9 Plus SM-G965F Firmware File. A: VAU - Australia : G965FXXU1ARC6: Download. How To Flashing Samsung S9 ? 2# Open your phone on download mode. 3# After open connect usb data cable to pc. 4# Select File On ap tab on odin tool. 5# Now click start and few mins waiting. 6# After complite remove data cable.